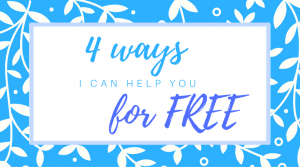 A couple of years ago, I was looking for a new tool to help my clients who had Language delay and I came across Expanding Expression Tool Kit™ or EET. I was so impressed with it. I have now been using this tool for a while with many children. I highly recommend this product for all speech and Language Therapists and teachers. The possibilities are endless with this tool! It was developed by Sarah L. Smith, M.S. CCC-SLP. 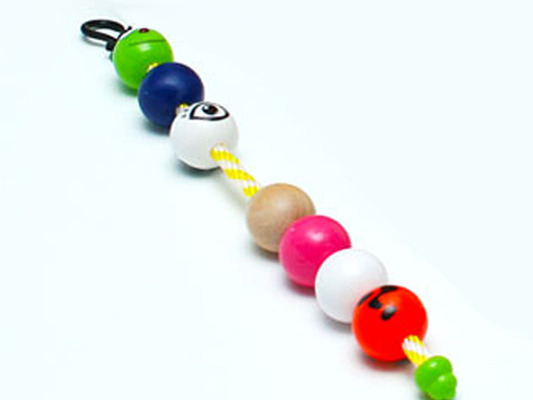 It has seven color-coded beads that help children build skills in their expressive and written language. 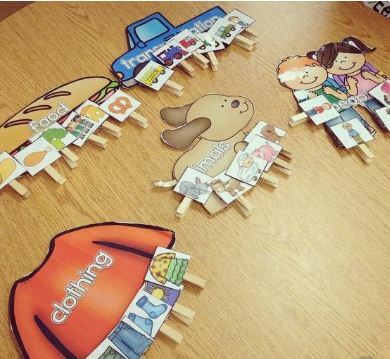 More specifically, the EET can be used to assist in comparing and contrasting, describing objects, categorizing, making associations, stating functions of objects, and understanding new vocabulary. 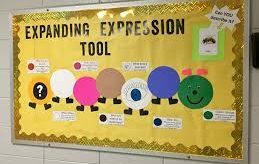 The Expanding Expression Tool (EET) Kit is designed to be used by teachers, literacy coaches, reading specialists, parents, speech-language therapists and other specialists to support academics. Students quickly learn each symbol and consistently describe and define objects and items providing 6-7 details in an organized manner. Language art is essential for academic success. It is at the heart of each curriculum area. Without oral language, students may have difficulty organizing information while speaking, writing, or pulling valuable information from their reading material. 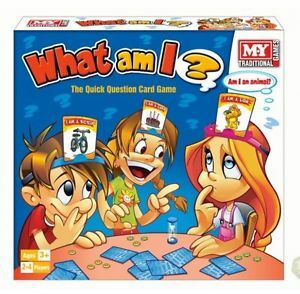 They may have trouble defining or describing vocabulary or objects. The EET was designed to make things easier for all students. It provides structure for the struggling students and enhances the skills of those students and enhances the skills of those students already strong in the language arts area. The EET provides students with a hands-on approach to describing and defining. As a mnemonic device, it provides visual and tactile information which facilitates improved language organization. The kit itself is designed to allow you to follow a hierarchical approach taking student’s expression from words to paragraphs to reports. Therefore, it can be used by a variety of ages. The EET is color symbol coded. Students learn the code and from this code are able to provide detailed descriptions including the following elements: the category the item belongs to, the function of the object, the appearance, what the item is made of, the parts of the item, and its location. Writing goals is easy and systematic, as using this approach, the student will include 5-6 language elements including category, function, appearance, composition, parts, and location) when describing objects (could change to /concrete objects, age-appropriate curricular vocabulary, etc). will state the function of a given object or item. will describe the appearance of given objects or items. will state the composition of given objects or items. will describe the parts and/or associated parts of given objects or items. will describe the location of given objects or items. 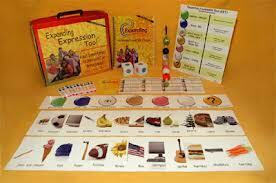 demonstrate improved descriptive language skills by including 4-6 details about a given object/item/topic. When defining words, will include a superordinate category term plus one or more characteristics. state 3-6 attributes about a given object/item. 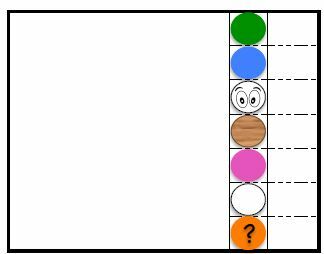 will demonstrate improved divergent categorization skills by identifying the group objects or items belong to. 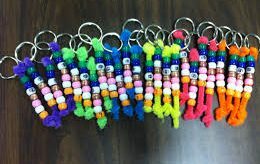 When I use EET, I “introduce it to the child using the large EET strand and drew his/her attention to the different parts of the strand. We pay particular attention to the head, which is green. The manual and poster will tell you that GREEN=GROUP. Many of my kids weren’t sure how to define “group,” but they were able to make groups! I gathered some items and put them in a “mystery bag.” Then I gave them pictures of the category and I clipped an item into each card and told them they would make groups. I love using the EET because it can be used to target a wide variety of goals, and the multi-sensory aspect makes it easy for my clients to remember and use. Plus, the children love it and don’t see it as work! When I used it target written language, before teaching the EET components, the child’s expositions were short and lacked detail and complexity. After teaching the EET for just one session, the written summary of a favorite food was three times longer than before and included details, feelings, and specific examples. The visual elements of the EET aided the child’s independence including more detail in her writings. I highly recommend checking out this tool if your child is struggling with an expressive language delay! 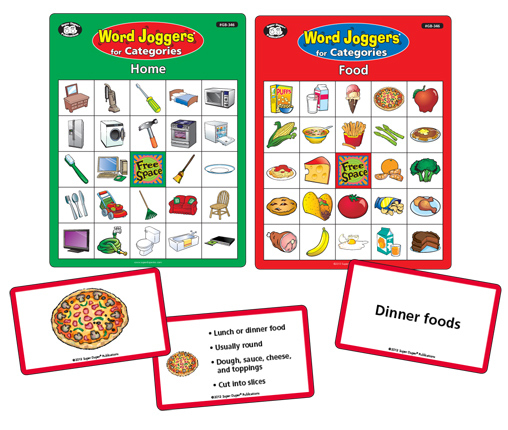 © Copyright 2019 edinburgh-speech-therapy-wordsteps.co.uk . All rights reserved.